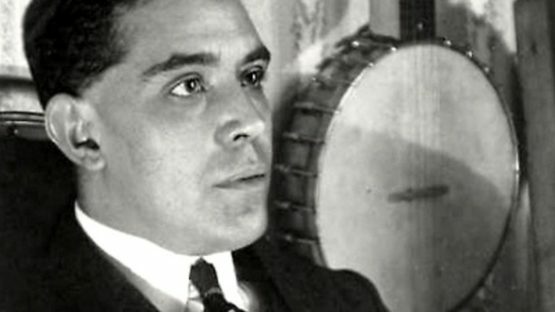 Juan Gris, born José Victoriano González-Pérez in Madrid, Spain in 1887, was a painter and sculptor. He moved to France in 1906, where he lived and worked most of his life. In the beginning, the artist painted in the style of, what he called, Analytical Cubism, but later on his style shifted to Synthetic Cubism. While Pablo Picasso and Georges Braque created predominantly monochromatic Cubist works, Juan Gris used bright colors and daring combinations. Gris died in 1927, at the age of 40.